Leadership Academy: Apply by 4-25! | Back to Basics Learning Dynamics, Inc. Emerging leaders are invited to apply for the American Express Leadership Academy, developed and delivered by the Center for Creative Leadership. 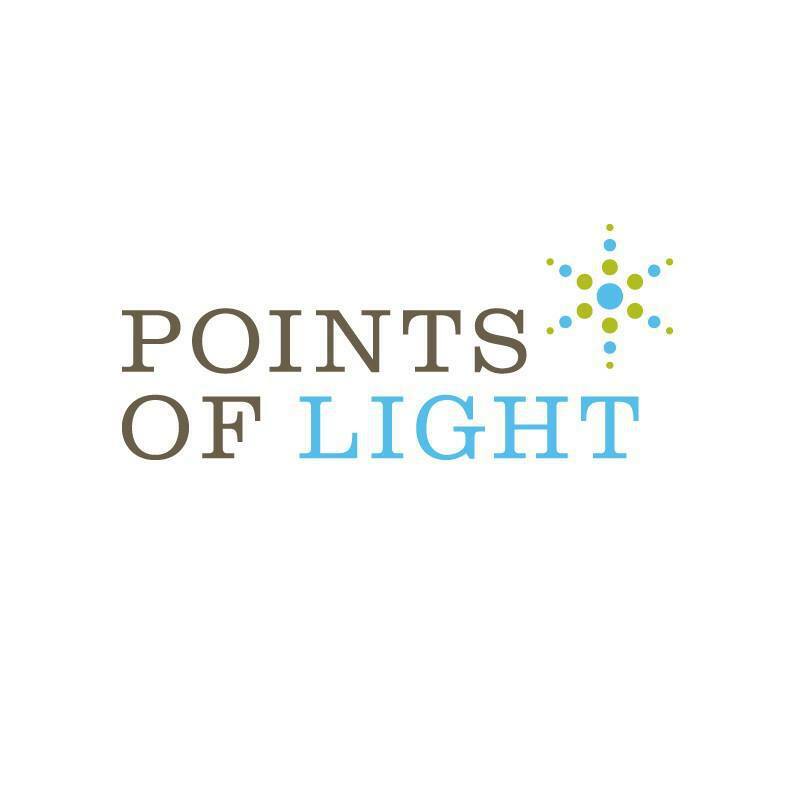 Points of Light offers this opportunity in conjunction with the National Conference on Volunteering and Service, giving 48 emerging leaders the chance to participate in this hands-on leadership development training program. 1. Applicants must currently be in the volunteering and service sector and have an interest in advancing into positions with greater leadership responsibility during their career. Specifically, applicants must be managers expecting to assume executive-level roles within five to ten years. 2. Applicants must be willing to commit to the one-year initiative and have the support of their organization to participate. 3. Applicants must complete all required pre-academy work; attend the entire academy and implement lessons learned during the academy at their organizations; and participate in all follow-up activities. 4. Applicants must be a citizen, a permanent resident of the U.S. or its territories, or a non-citizen who speaks English fluently. 5. Applicants must pay for travel-related costs. Travel related costs include the following items: meals, lodging, air travel, and ground transportation. Funds granted by American Express will cover costs to attend the Leadership Academy, a welcome dinner the night before the program starts, breakfast and lunch on day one, and breakfast on day two. by Thursday, April 25, 2016, by 6 p.m.
How would attending the American Express Leadership Academy benefit you/your organization? What are your organization’s current leadership challenges? Describe the nature of the work you manage and the challenges you have experienced as a leader. Letter of recommendation from a direct supervisor.
. Acceptance and declination notices will be distributed via email on Friday, April 29, 2016. 7:45 a.m. to 1 p.m. Educating Delaware for over 30 years! Back to Basics Learning Dynamics is the undisputed leader in 1-on-1 tutoring in Delaware and southeastern Pennsylvania for over 60 subjects, as well as SAT, ACT and Test Prep, translating and interpreting in 16+ languages, educational testing and more. For more information about Back to Basics’ educational services, please call us at 302-594-0754. The company also offers a unique Department of Education-approved 1-on-1 K-12 Private School in Wilmington, Delaware. For more information about Delaware’s only Department of Education approved 1-on-1 private school, please call us at 302-594-0685. SCHOLARSHIP ALERT: $5000 Gloria Barron Prize for Young Heroes. Application deadline is April 15! $1,000 Generation III Scholarship available for students at Delaware colleges and universities. Deadline for application is April 1. How to Teach Kids About Money? April is National Financial Literacy Month!